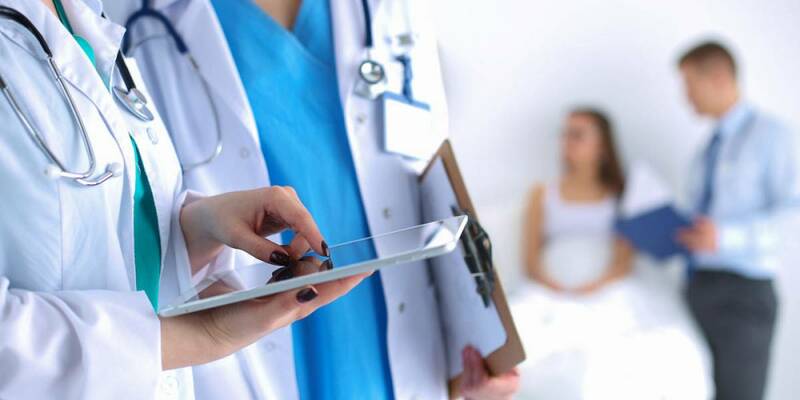 Telemedicine is an important service in the healthcare industry, allowing healthcare professionals to diagnose and treat patients over the internet with teleconferencing technology. Through telecommunication services, these professionals can evaluate a patient and give the proper diagnosis, even when the patient is located on the other side of the globe. However, for telemedicine to work, especially for multilingual patients, the right technology is needed. At Akorbi, we have advanced multilingual telehealth solutions that work best for healthcare providers and patients. In today’s blog post, we’ll take a deeper look at this advanced multilingual service. Telemedicine is important because it provides modern medical care to patients who cannot physically access healthcare services. Whether the patient is located ten miles away or all the way around the world, many illnesses can be diagnosed remotely through telemedicine. This saves time and money for patients and doctors, while also increasing accessibility for patients in need. While telemedicine and TeleHealth are similar, they are not exactly the same. TeleHealth is a multilingual service that has many unique benefits and characteristics separate from telemedicine. The biggest difference between telemedicine and TeleHealth is in regard to scope. TeleHealth is a broader multilingual service and telemedicine refers to more specified services, including training and administrative meetings. At Akorbi, TeleHealth is a multilingual service that integrates and supports all potential applications and programs. Some of the TeleHealth services offered by Akorbi include EMR integration, remote patient monitoring, and medsitter patient sitting. There are a variety of benefits presented by TeleHealth solutions for both patients and providers. For patients, they will be able to avoid missing work and reduce travel expenses for medical care. It also gives flexibility to families who are responsible for children or elders. For providers, it increases efficiency and results in fewer missed appointments and cancellations than typical healthcare options. If you are looking for multilingual services in the telemedicine and TeleHealth fields, Akorbi can help. For more information on our services, get in touch with us at (214) 256-9222 or contact us online today.